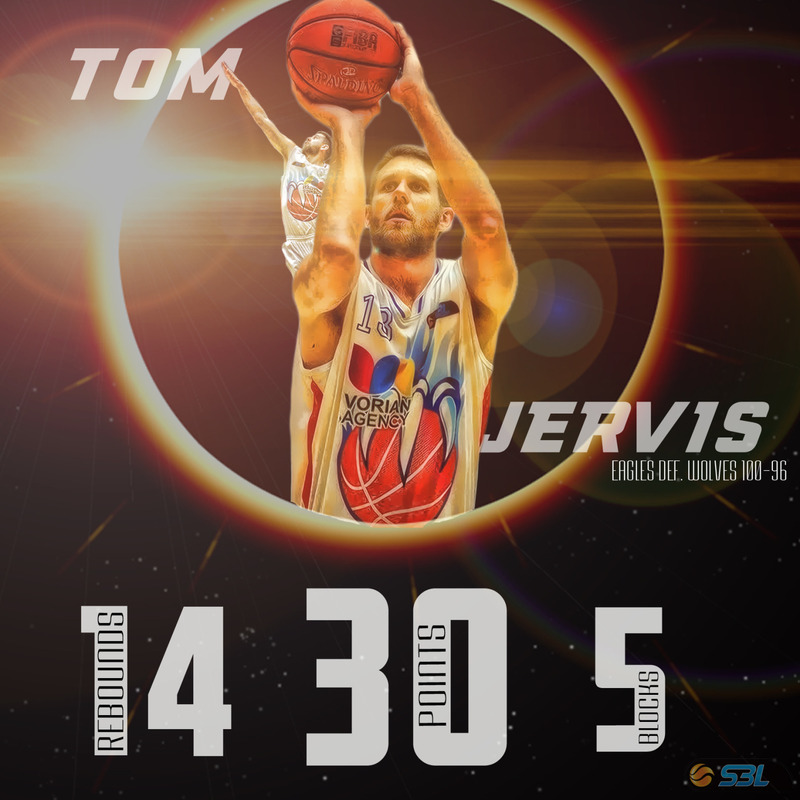 THE week nine Men’s SBL Player of the Week has been awarded to Tom Jervis of the Vorian Agency East Perth Eagles. Coming off a championship season with the Perth Wildcats in the NBL, Jervis spent the first part of the SBL season on a well-earned rest before making an immediate impact when hitting the court for the first time on Saturday night at Morley Recreation Centre. It was a spectacular return for Jervis as he dominated for the home side with 30 points, 14 rebounds, 2 assists and 5 blocks as the Eagles defeated the top of the table Joondalup Wolves 100 to 96. The addition of Jervis gives the Eagles a completely different look and this performance on the weekend shows if they can get on a roll in the second half of the season, they could definitely sneak a playoff spot and shake up the competition. 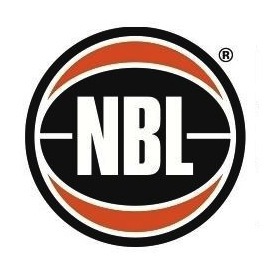 Tre Nichols (South West), Michael Vigor (Perth), Daniel Alexander (Lakeside), Brian Carlwell (Perry Lakes), Ben Smith (Mandurah), Cody Ellis (Stirling), Carter Cook (Geraldton), Marcus Goode (Cockburn), Matthew Honey (Rockingham) & Kevin Davis (Joondalup).